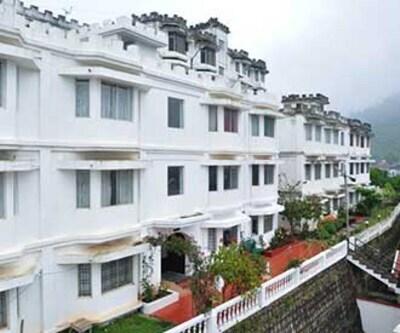 Vels Court Residency offers WI-Fi service to its guests. 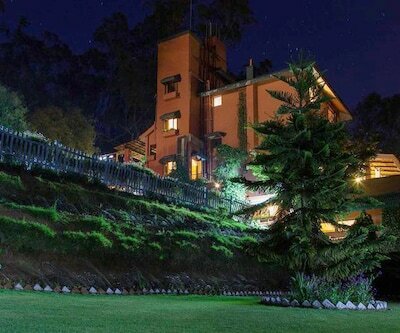 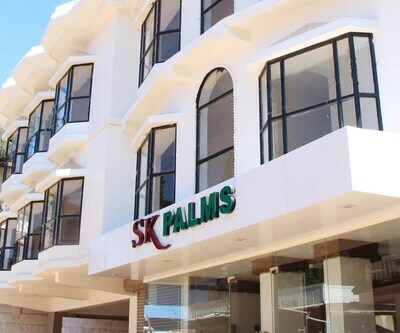 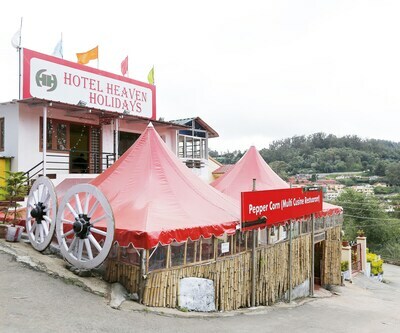 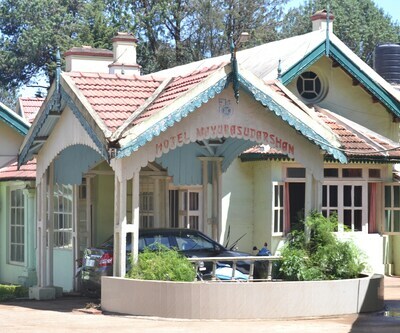 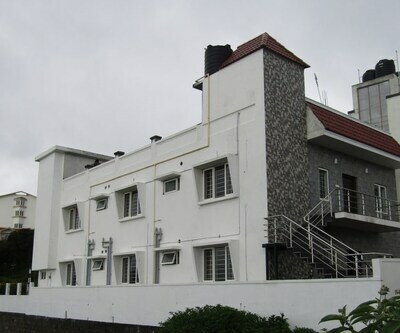 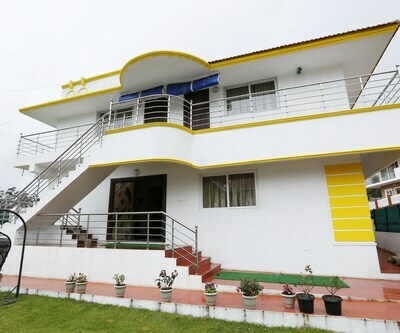 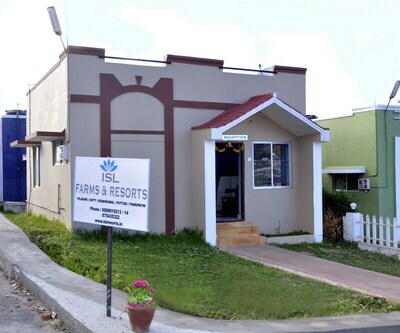 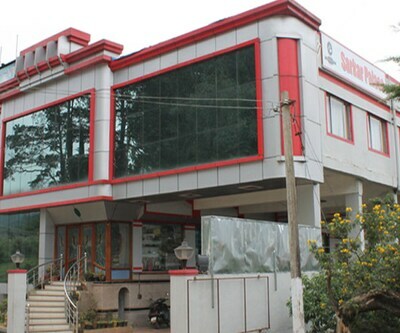 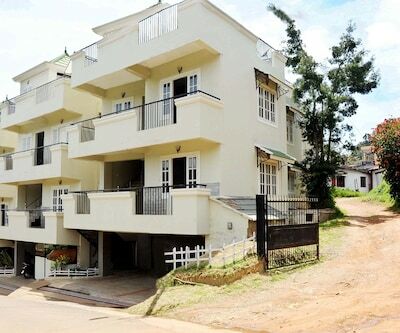 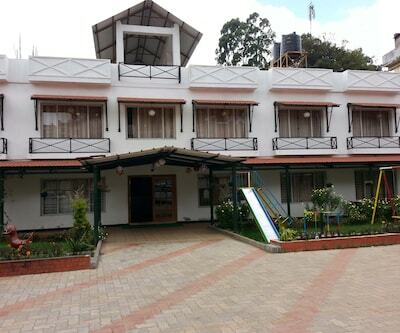 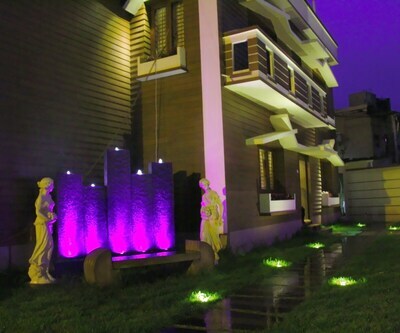 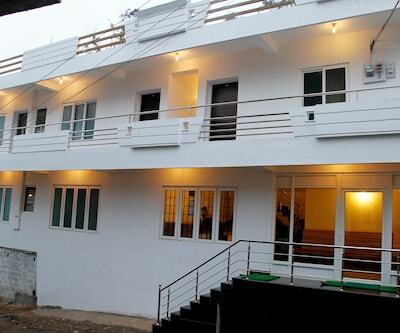 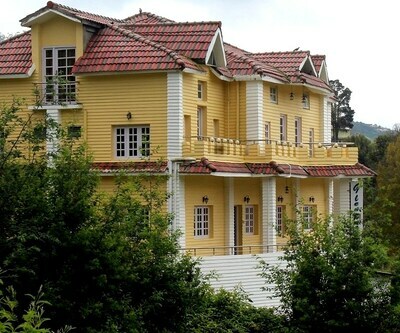 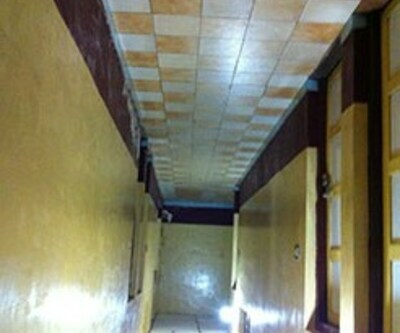 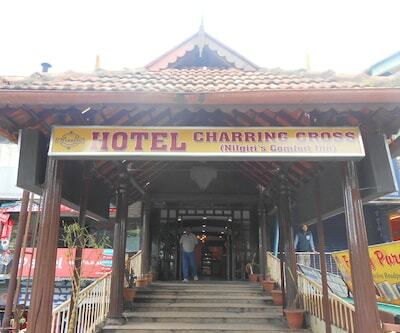 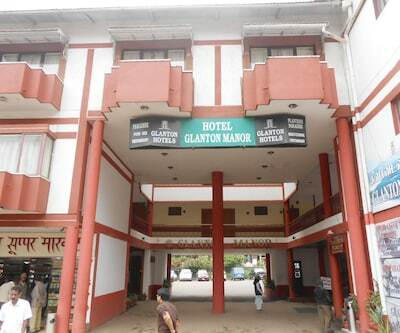 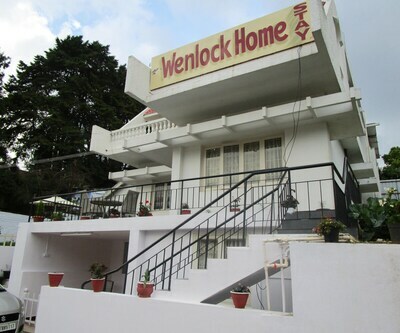 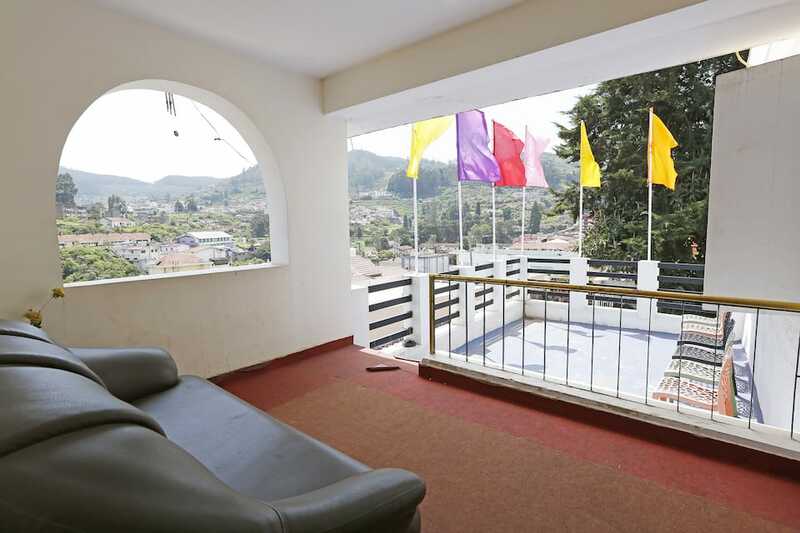 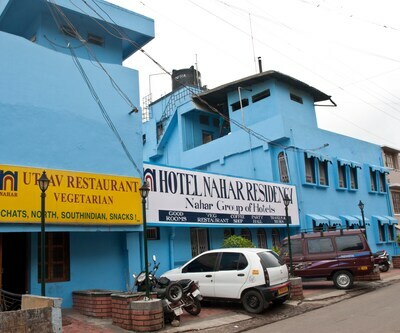 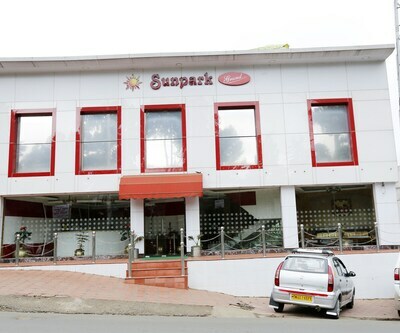 This hotel in Ooty is surrounded by mountains and is situated 3 km from The Tea Factory and The Tea Museum. 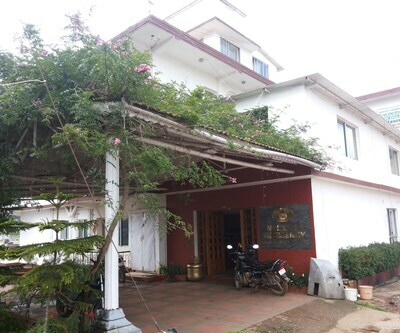 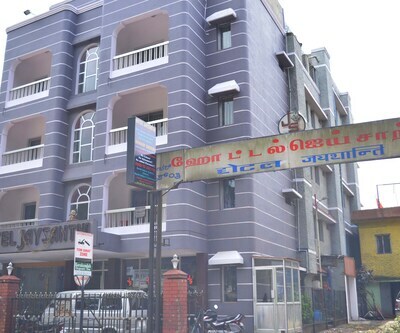 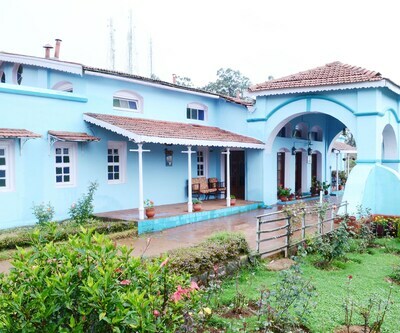 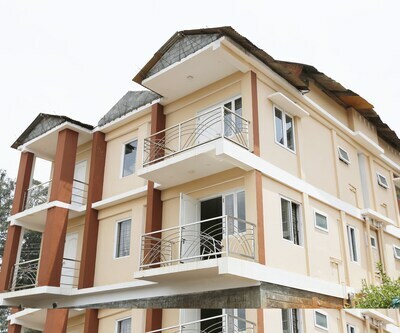 The Udagamandalam Railway Station is 2 km away from the property.The 2-storey property accommodates 11 well-maintained and comfortable rooms. 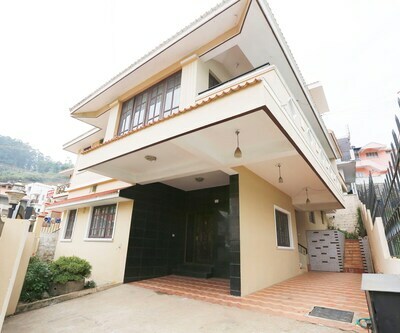 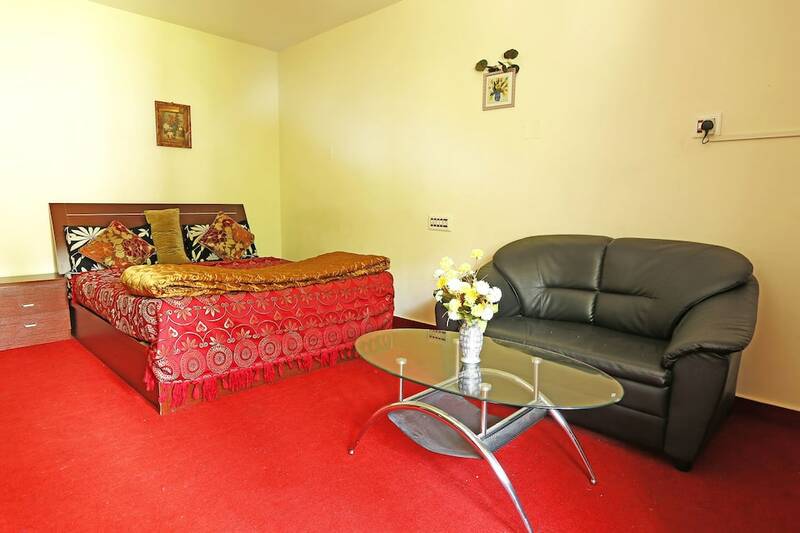 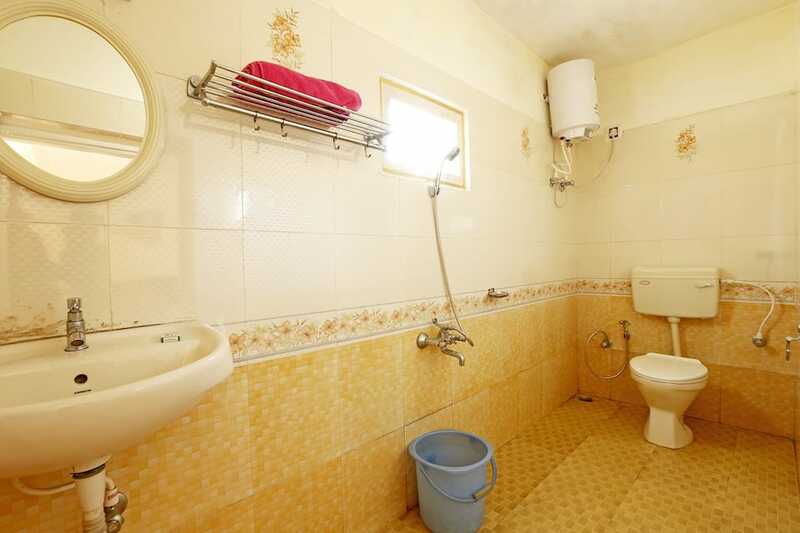 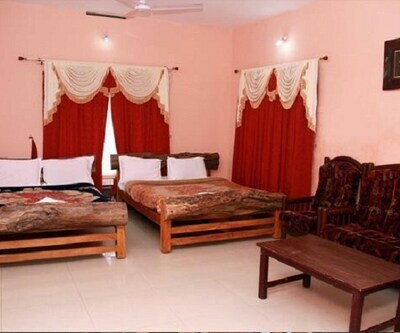 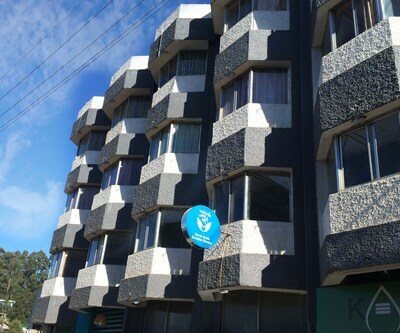 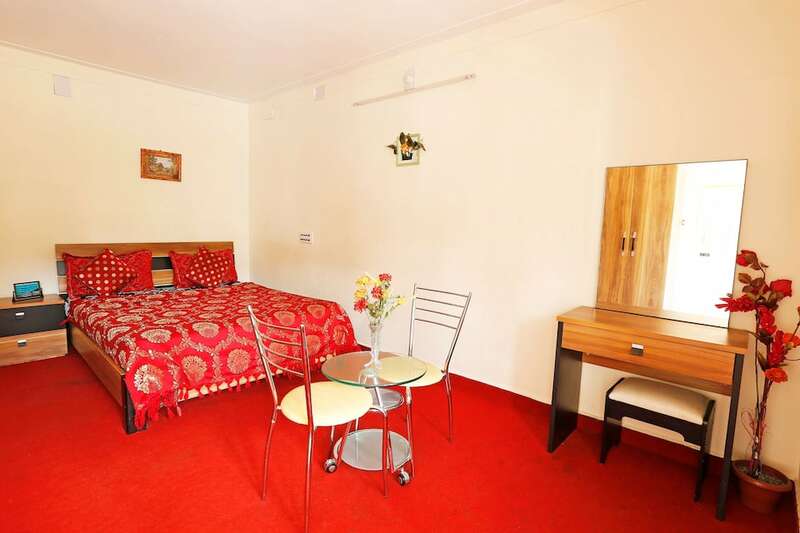 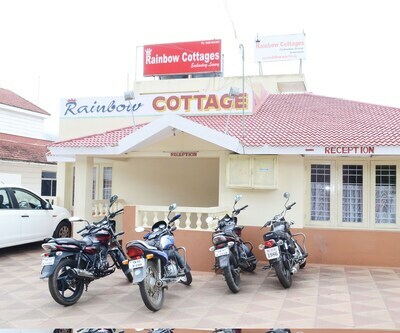 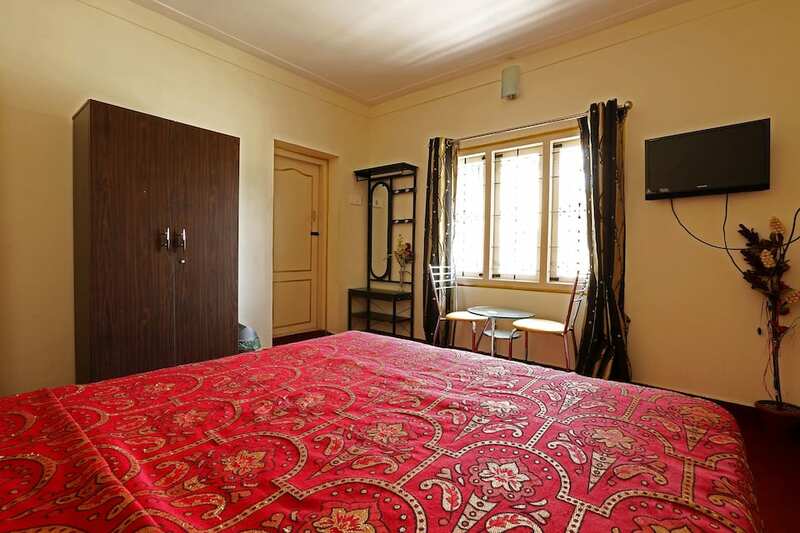 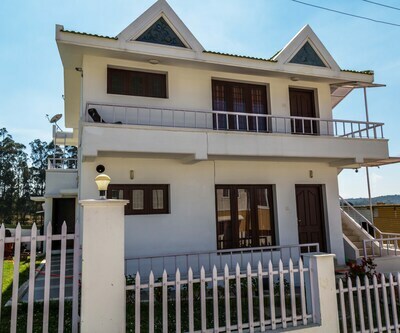 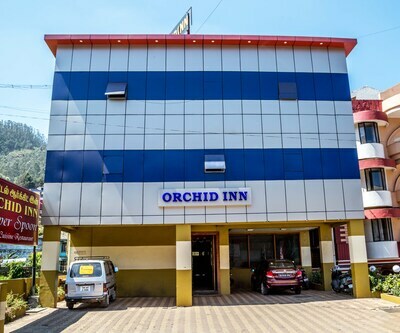 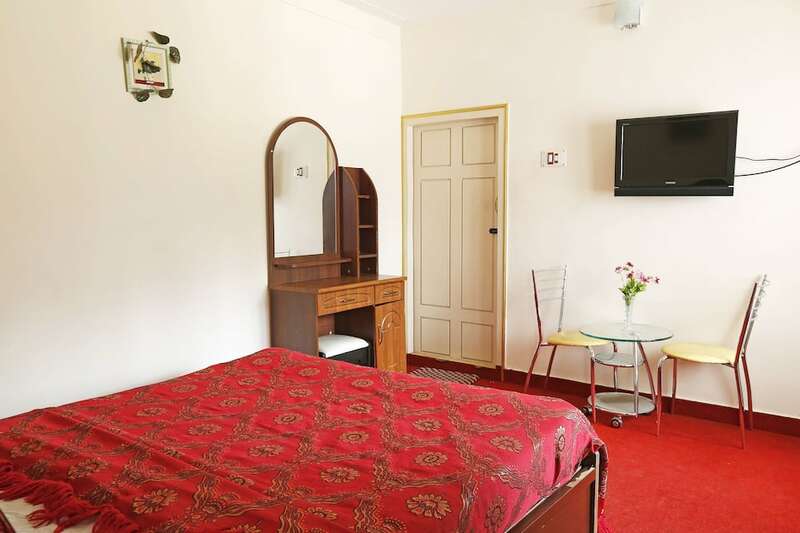 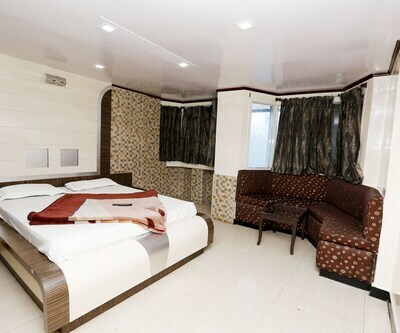 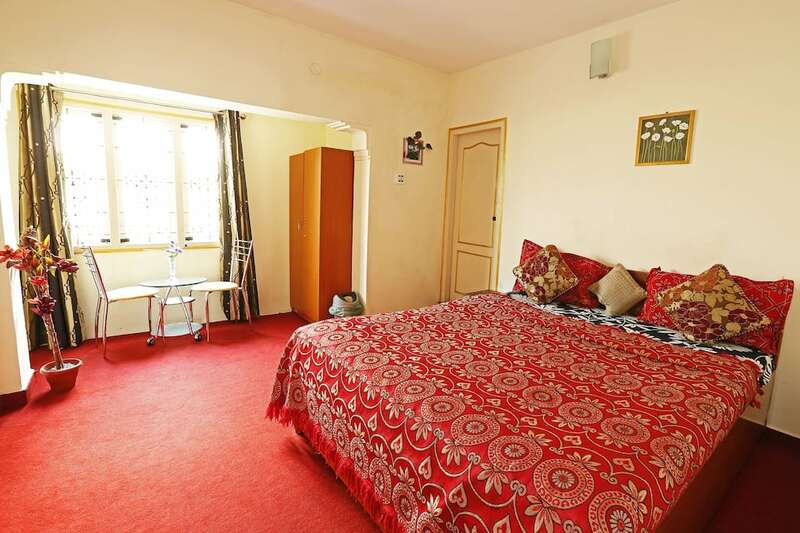 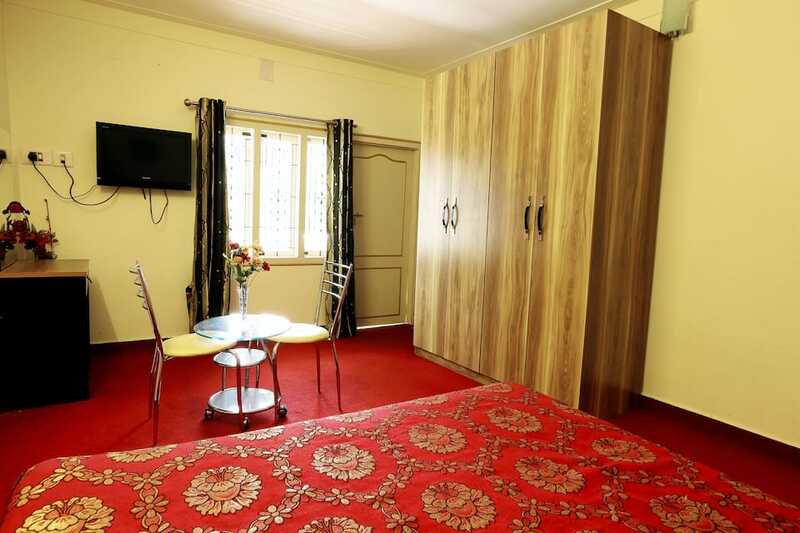 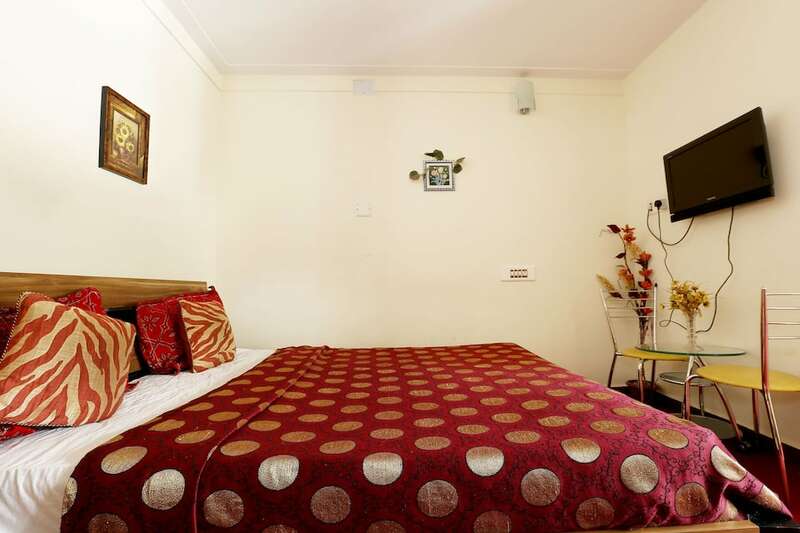 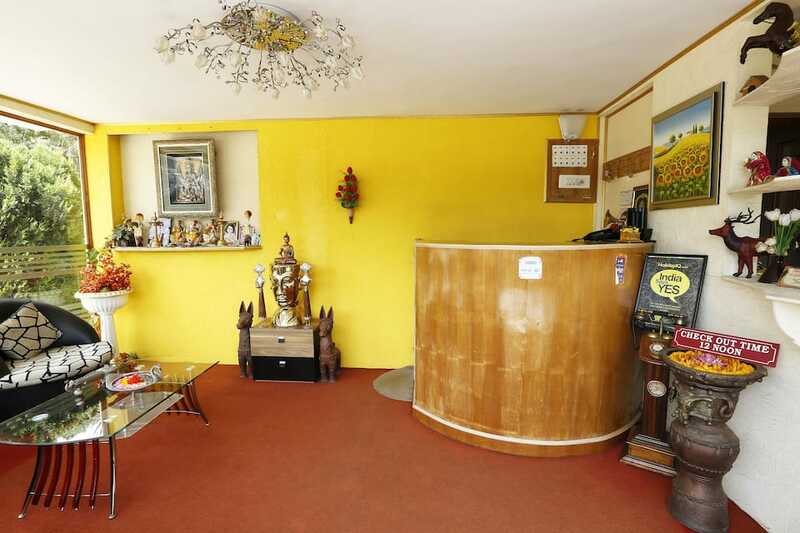 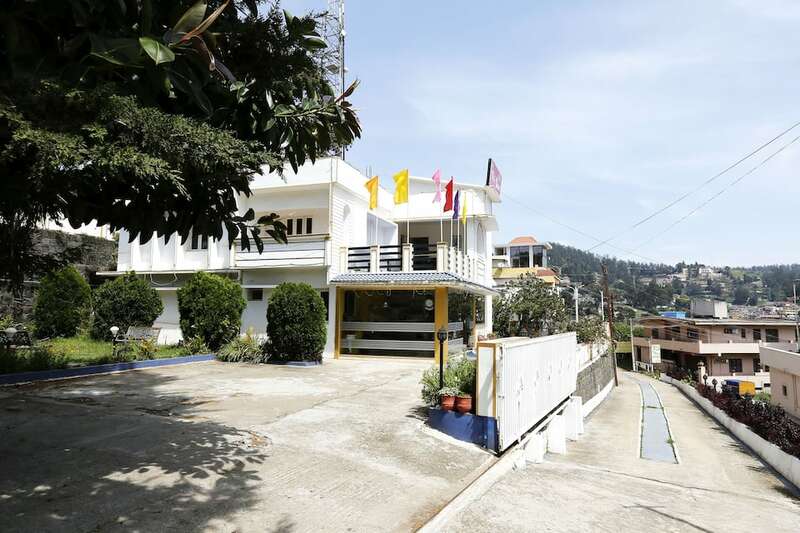 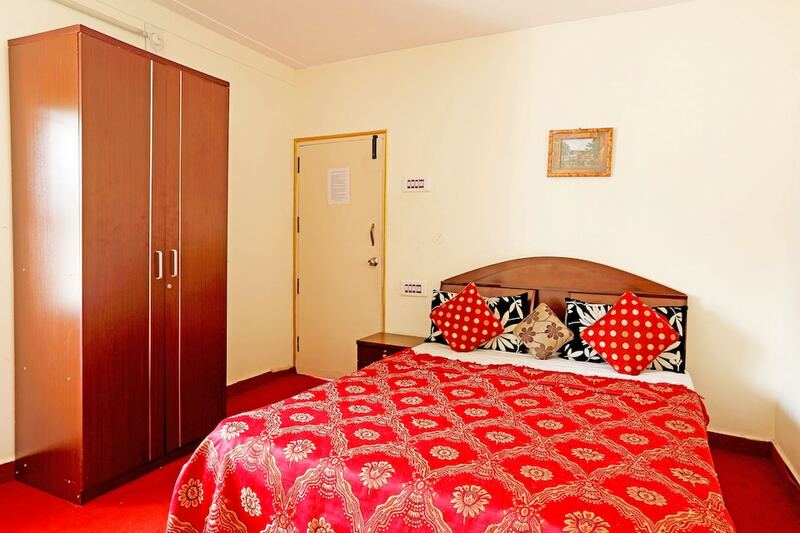 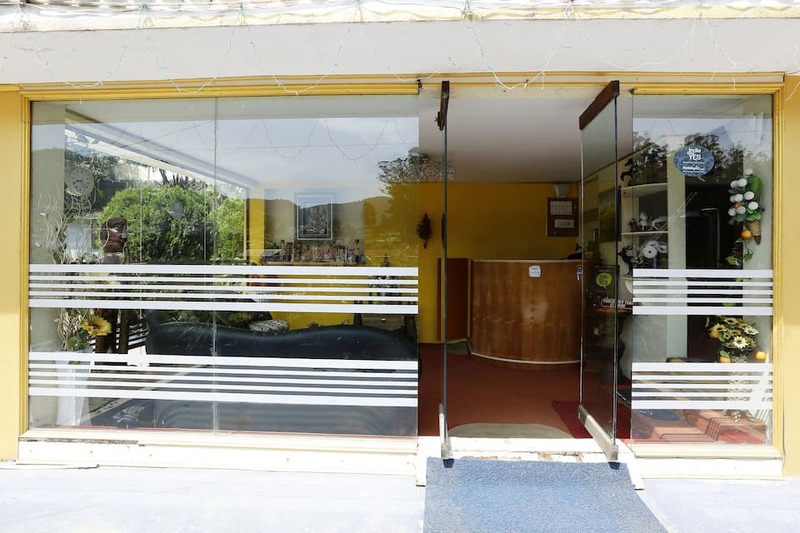 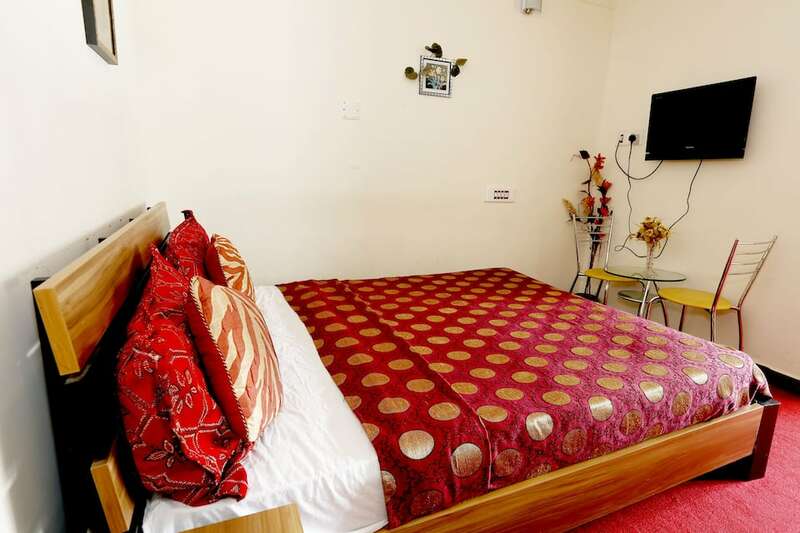 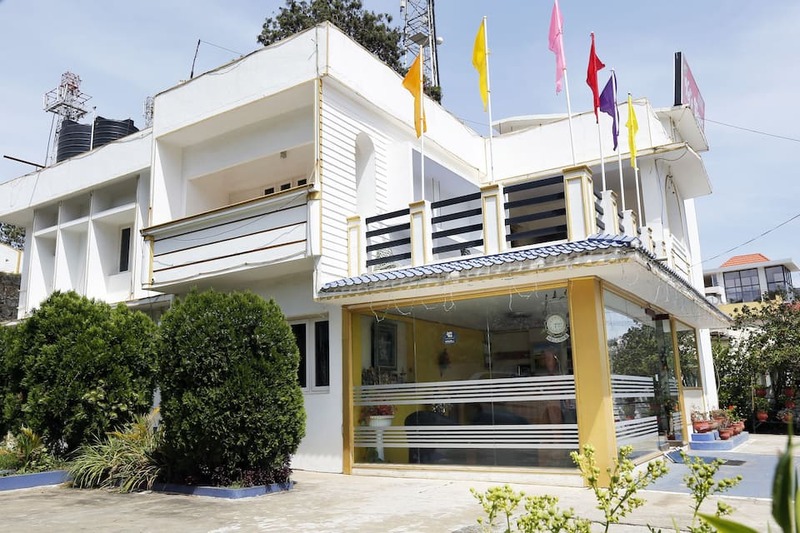 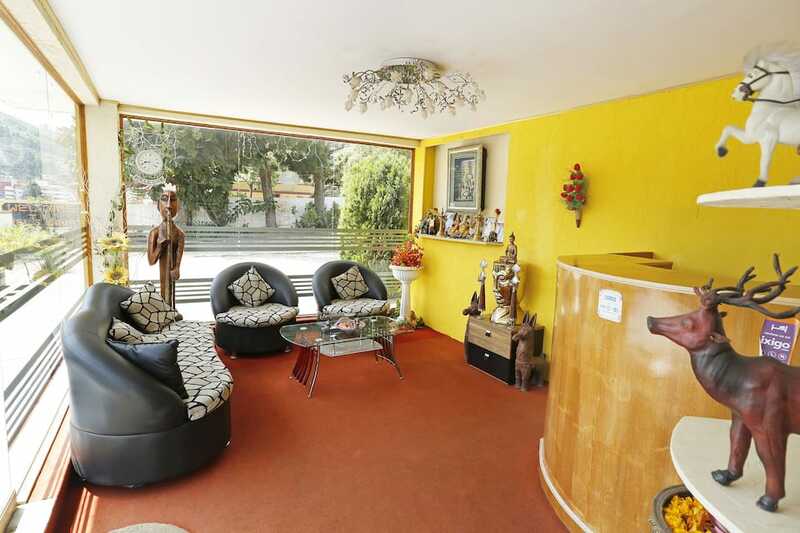 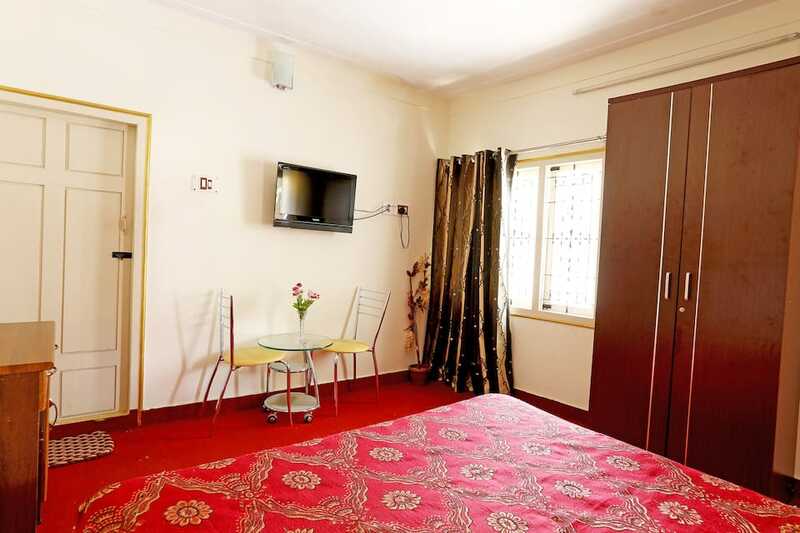 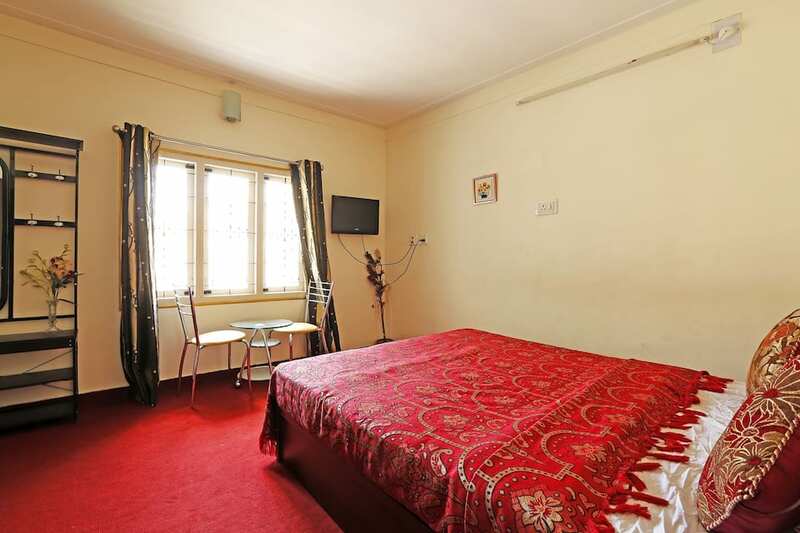 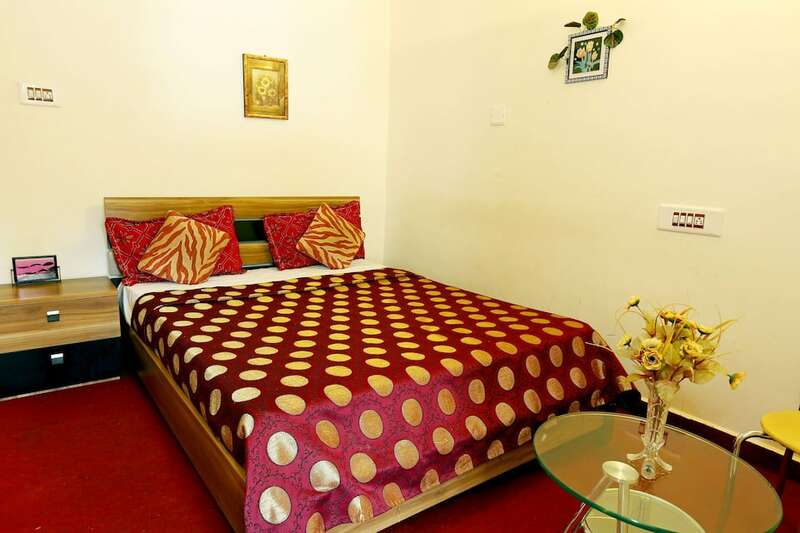 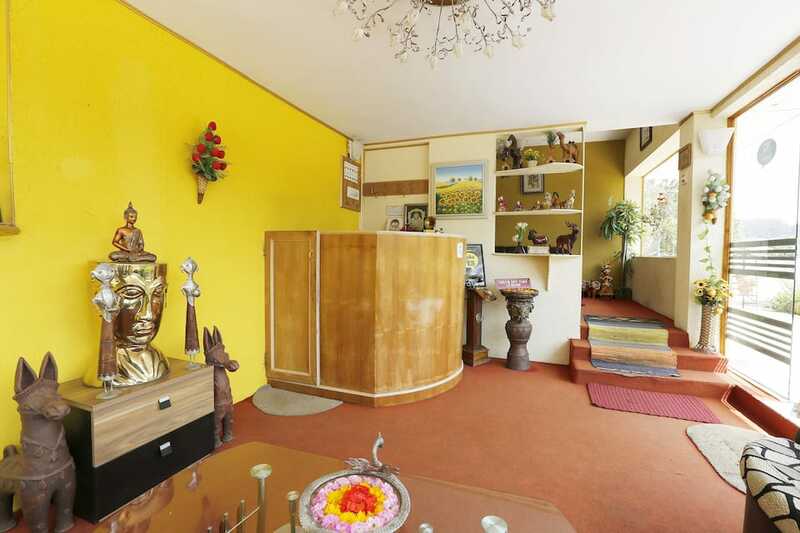 Closet, wardrobe, television, makeup mirror, sitting area and attached bathroom with hot/cold water facility are few of the conveniences offered in the room.This hotel in Ooty offers services like doctor on call, housekeeping, security and room service. 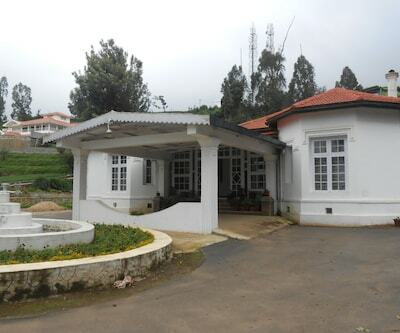 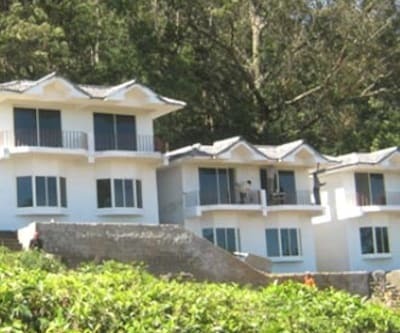 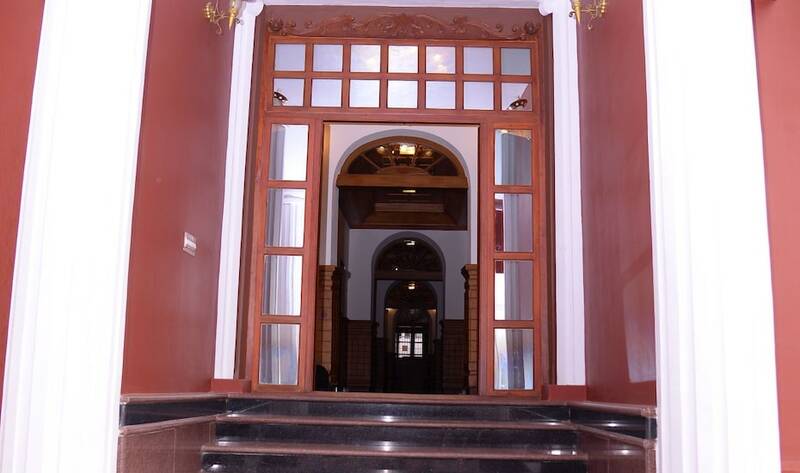 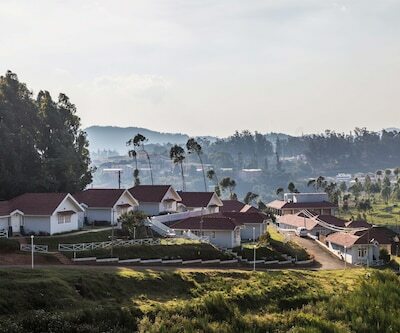 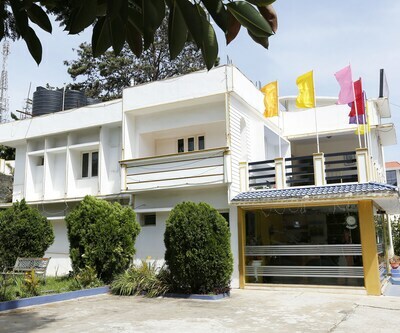 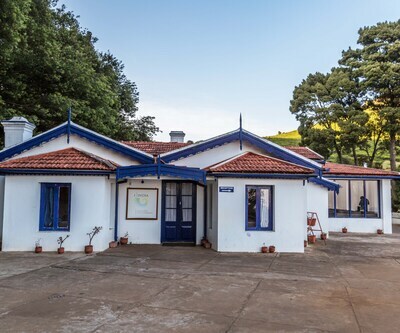 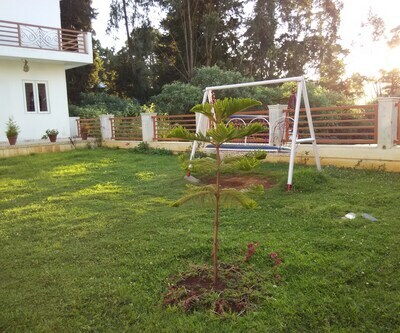 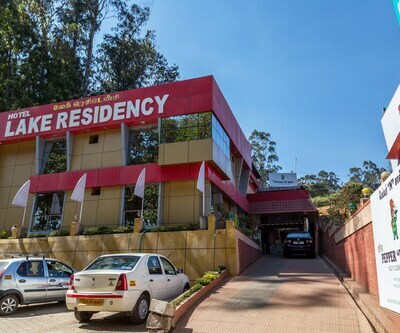 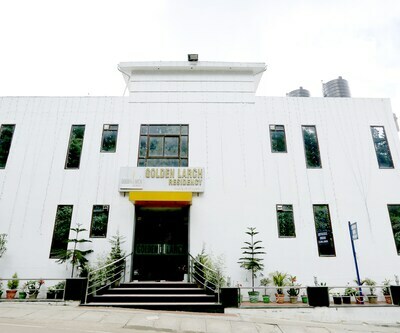 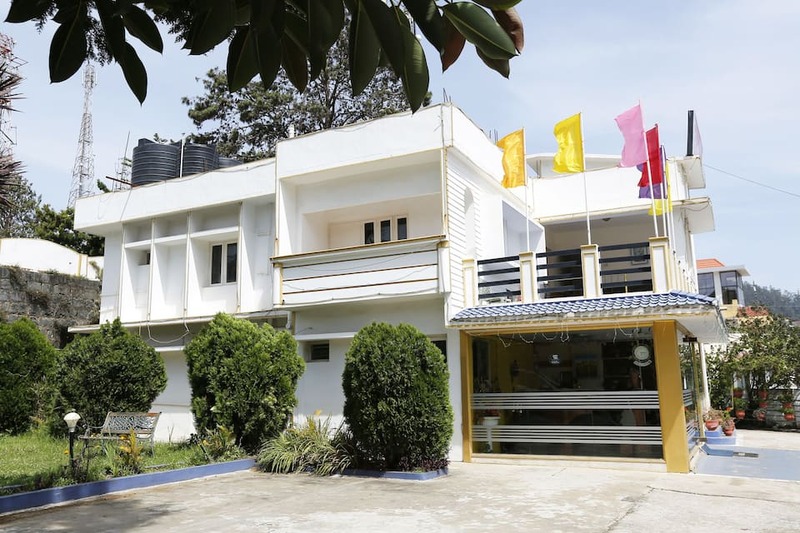 Front desk, parking and travel desk are few of the facilities offered by the property.Places worth visiting are Government Botanical Garden (1 km), Doddabetta Peak (7 km), Ooty Lake (4 km) and Stone House Government Museum (1 km). 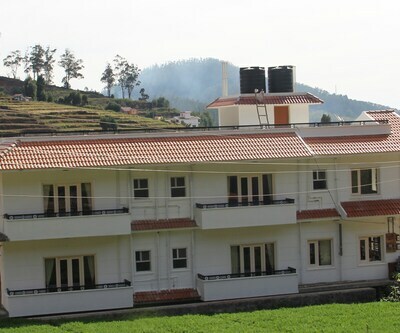 The Ooty Main Bus Stand is 2 km away and the Coimbatore International Airport (CJB) is 84 away from the Vels Court Residency.